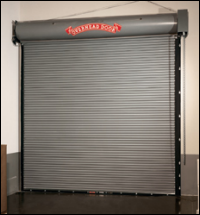 Overhead Doors of Cleveland offers a wide array of rolling fire doors. Our rolling steel fire rated doors meet the most demanding fire safety standards, unusual opening sizes and discerning aesthetic requirements. We carry commercial and industrial fire doors. We can install insulated fire doors for your business. 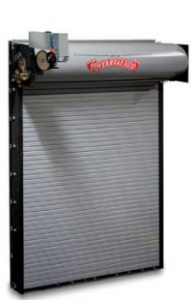 Designed to close automatically in the event of a fire or alarmed event, our fire-rated doors are available for service door and counter applications in commercial, industrial, institutional and retail uses. If you needs sales, installation or repair of fire doors in Cleveland we can take care of your business needs.